Do you own a business? 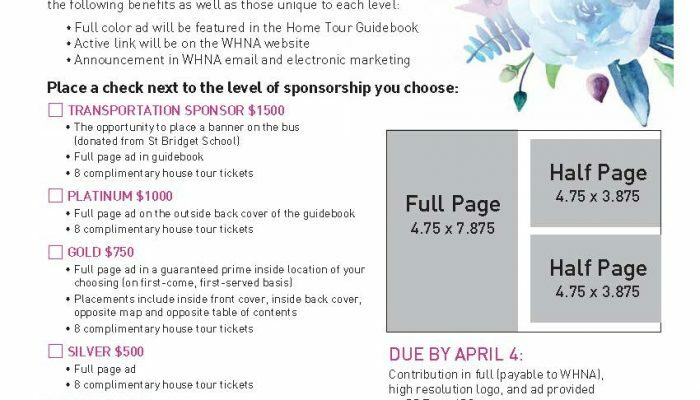 Advertise in the WHNA Home Tour guidebook! 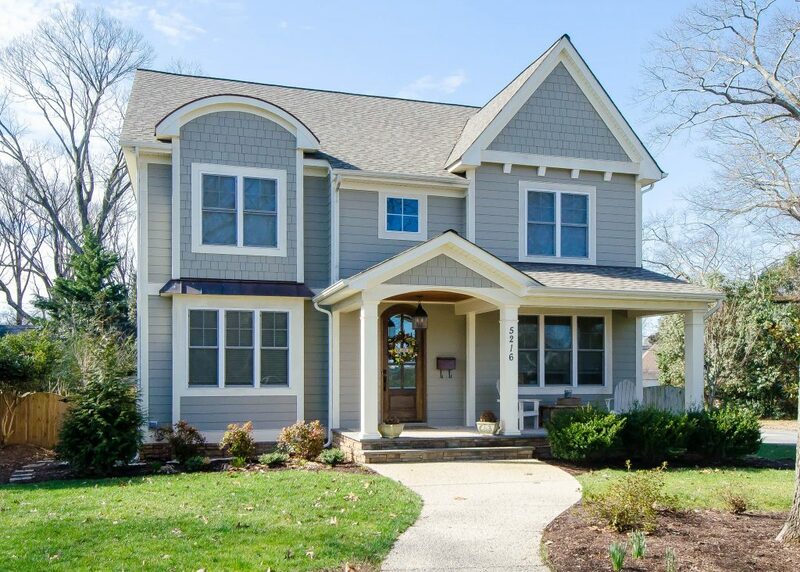 The 2019 WHNA Home Tour coming up May 5 offers you a great opportunity to advertise your business. . .AND support your neighborhood! 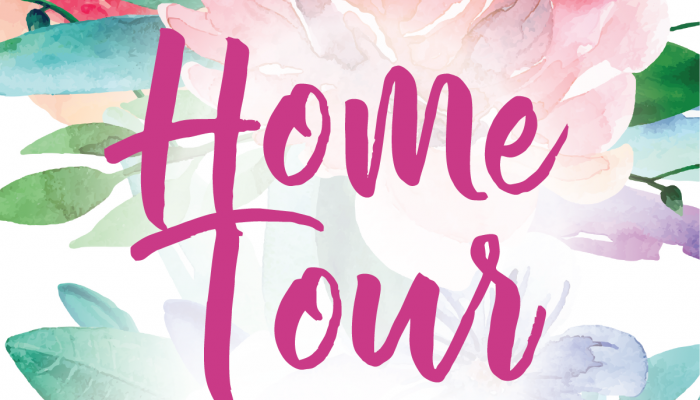 The full-color guidebook for the home tour is accepting advertising now. 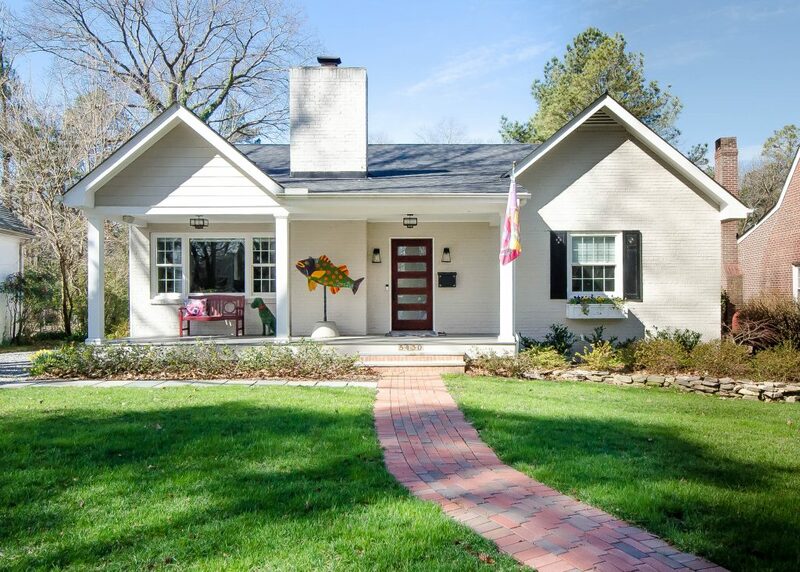 You’ll get a splashy ad to promote your business and free tickets to the home tour. 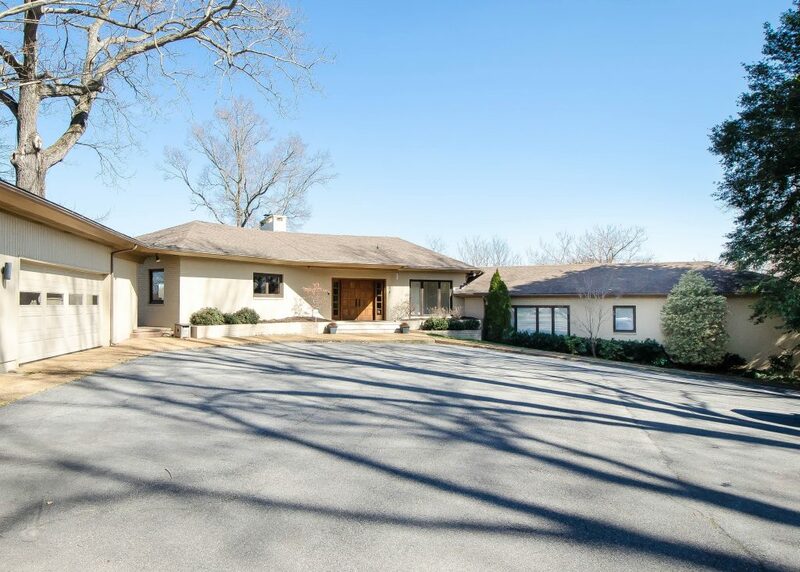 Not to mention that helping sponsor the Home Tour will be greatly appreciated. If you or someone you know would like to advertise a business, please click here. But hurry, deadline for sponsorships is April 4. Hey neighbors! 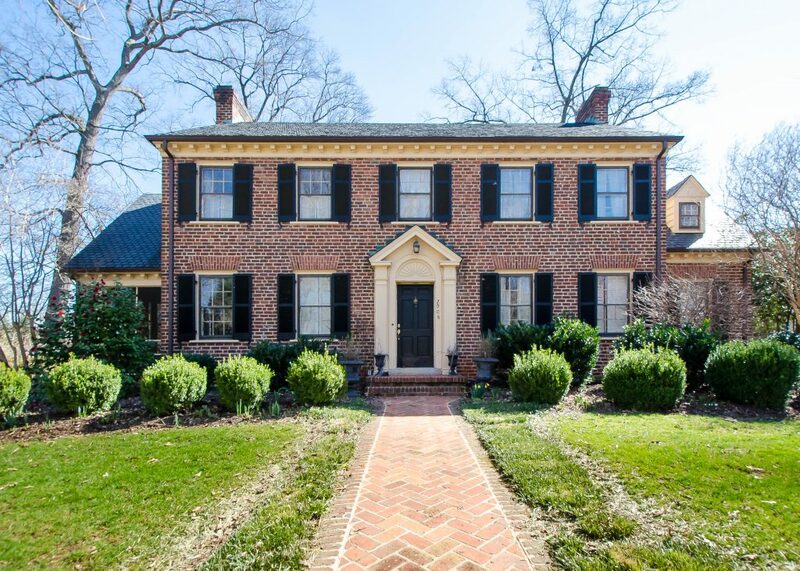 Our home tour and governance committees are working hard for the upcoming Home Tours on May 5, and they need your help. 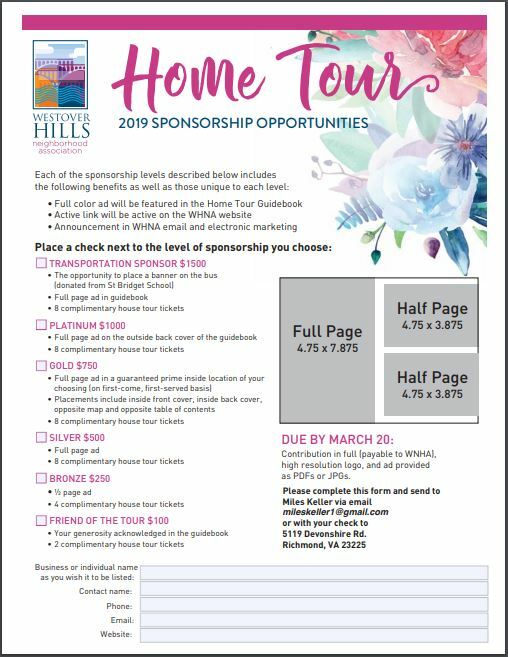 They are looking for businesses willing to sponsor the Home Tours. If you or someone you know would like to advertise a business, please share the flyer below or click here. It’s time to join WHNA! Join or renew now for 2019! Membership is still only $15 a year per household, and you help support activities such as the Spring Picnic, Fourth of July Children’s Parade, the Spring House Tour (every other year), awards for Yard of the Month and Holiday decorations, the neighborhood yard sale, neighborhood clean-up days, the Westover Hills Rag newsletter, Neighborhood Watch and Stray Watch, Welcome Bags for new members, and monthly meetings (with local merchants, local police officers, and city leaders), plus much more. 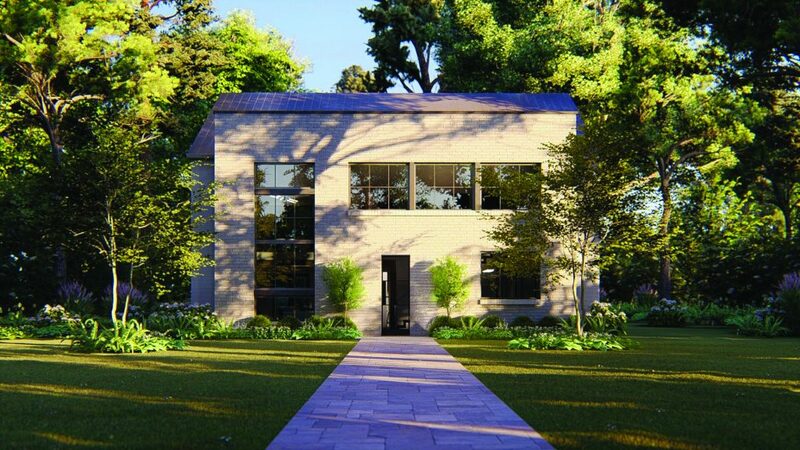 Membership notices will be arriving in your mailbox soon, or you can join right now on line. Just click here. 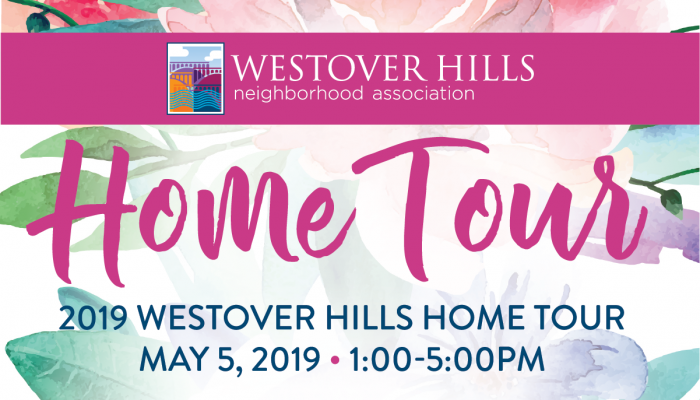 GET READY FOR LOTS OF FUN IN WESTOVER HILLS THIS FOURTH OF JULY!!! 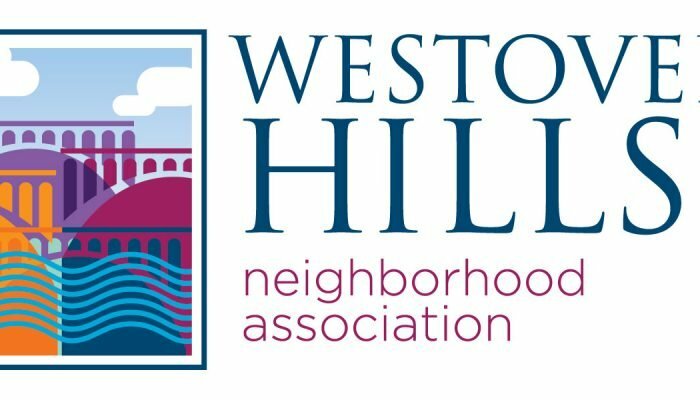 Get ready to decorate those bicycles, scooters, strollers and canine companions for the 18th annual Westover Hills Neighborhood Fourth of July Parade on Wednesday, July 4, at 10 a.m. 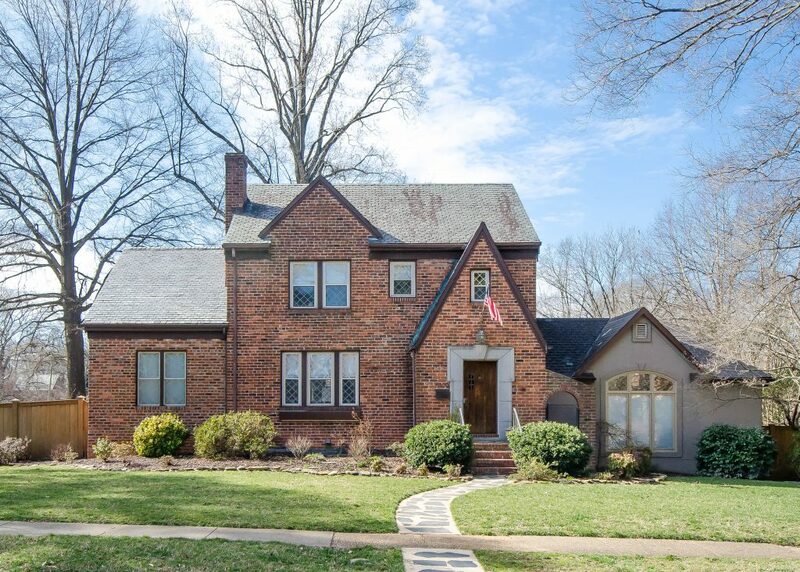 The parade will begin at the intersection of Peterborough and Sylvan Road and conclude at 5021 Sylvan Road, where you can socialize with neighbors and have Fourth of July snow cones and popcorn before you continue on to other celebrations. 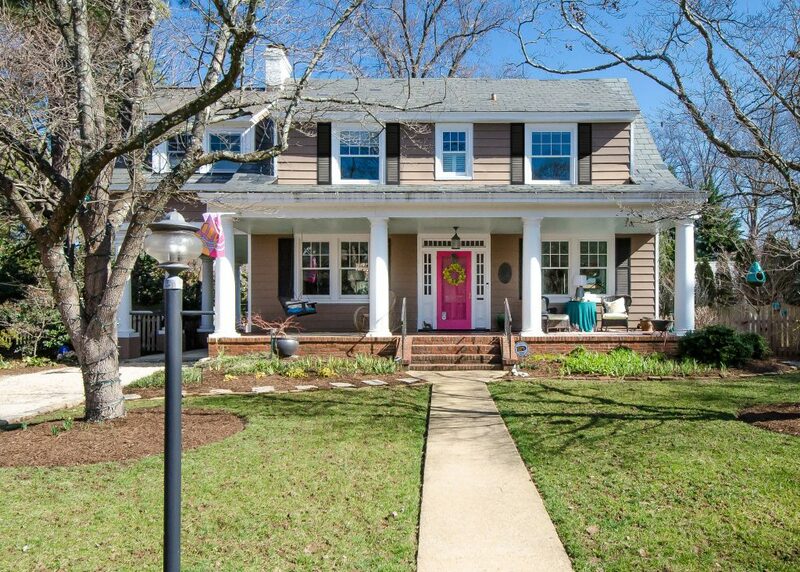 Come be a part of this simple, fun, festive neighborhood tradition. Children love to have neighbors come out to line the streets and cheer them on! This event will be “rain or shine” but in case of heavy rain please understand that decorations will be limited, and the snow cones will be under the Dysart’s back deck, as the machines can’t get wet. 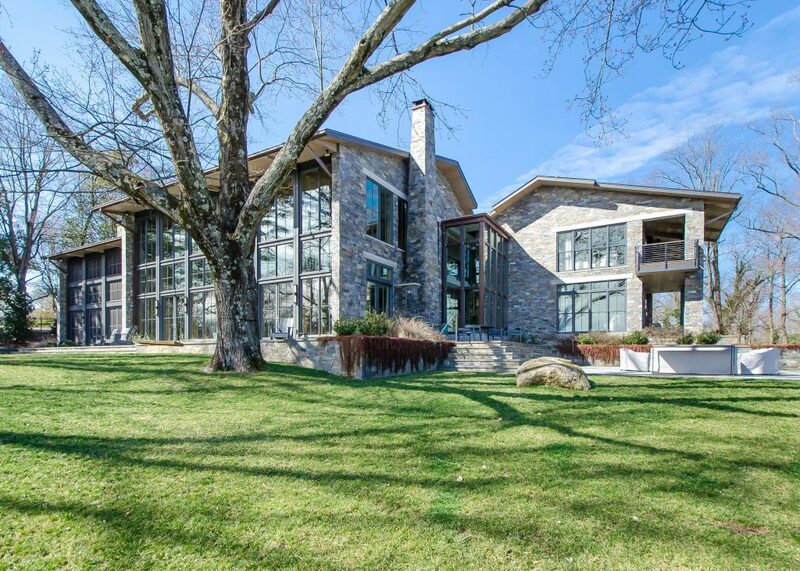 For many years, neighbors have worked with police to close Riverside Drive to provide a fantastic view of the city’s Fourth of July fireworks display. Thank you to Jennie and Travis Shaw for spearheading this effort and to all of those who are respectful of neighbors’ yards while enjoying the festivities. Bring your lawn chairs, picnic blankets, and settle in for the most beautiful view of the Carillon fireworks!